The creepier the better, I always say! 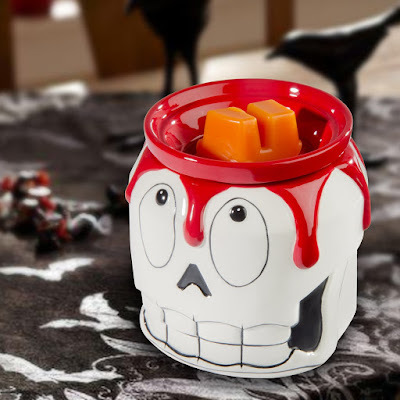 These ominous skeleton fragrance warmers are going to leave your house smelling good and feeling eerie! You can always put fall scents in such as pumpkin spice, apple, caramel, etc to make your home feel even more festive. These are wonderful for all year round. 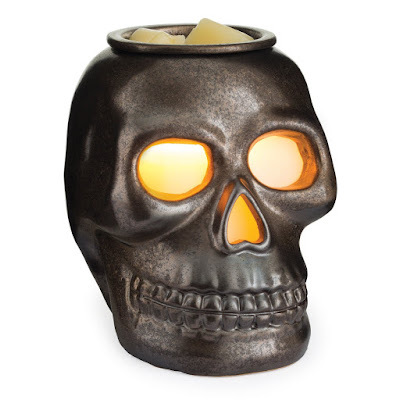 The ominous glow from this metal skull fragrance warmer is incredibly creepy. Especially if your lights are dim and there is quiet and supernatural music playing in the background. 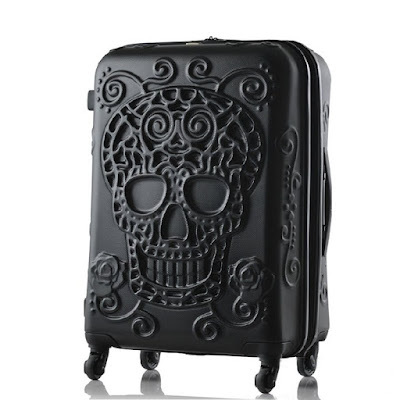 I think this is a great option if you are going to have an El Dia de los Muertos themed Halloween party. 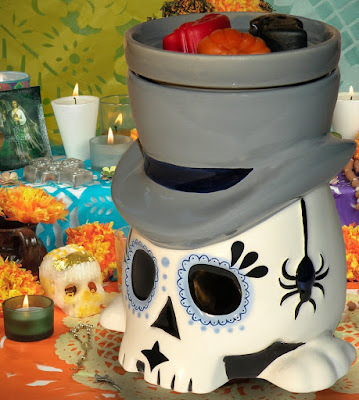 This Day of the Dead fragrance warmer doesn't light up, unfortunately. I do with this was a little more colorful. It is great if you already have a lot of colorful decor! I can't decide if I'm terrified of this wax warmer skeleton or humored by it? The blood boiling over is a little scary and is incredibly curious. I can't get over the facial expression. It's a tad goofy, don't you think? I love how this skeleton hand is gripping the bright light. This is called the "Grip of Death" fragrance warmer, but honestly I feel like it would be gripping life. 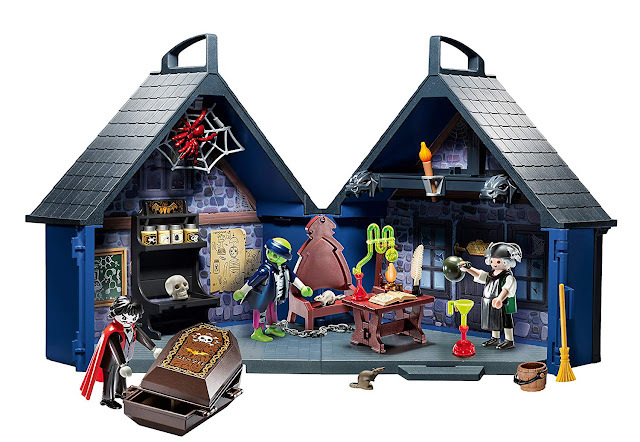 The undead wouldn't be gripping onto death. 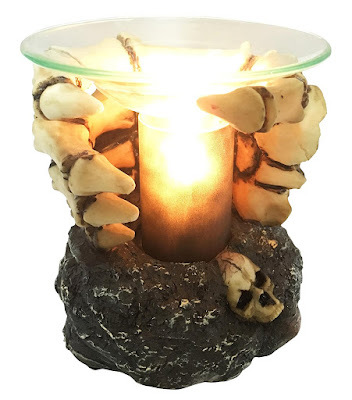 This bone chilling oil warmer is almost identical to the one above. It looks a little more gaudy, in my opinion. It could be how it was photographed. I do like the skeleton hand gripping at the light - it's spooky. 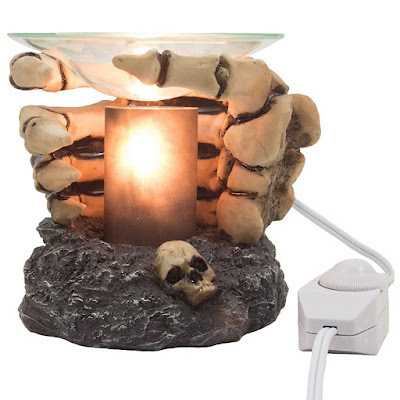 I really enjoy the variety of skeleton fragrance warmers out there on Amazon. Are there any that you like in particular? Tell me about it down below!